As part of this they have master classes. 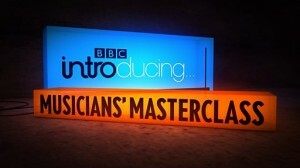 Each masterclass has an hour long session on song writing. For some weird reason they are not available from the home page but they are still there is you search around. Here is a great session from from Tom Robinson, some really good ideas here. 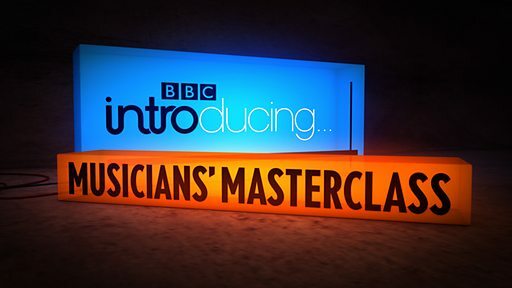 This session has an interview with Garry Barlow and a longer session with Mark Ronson.